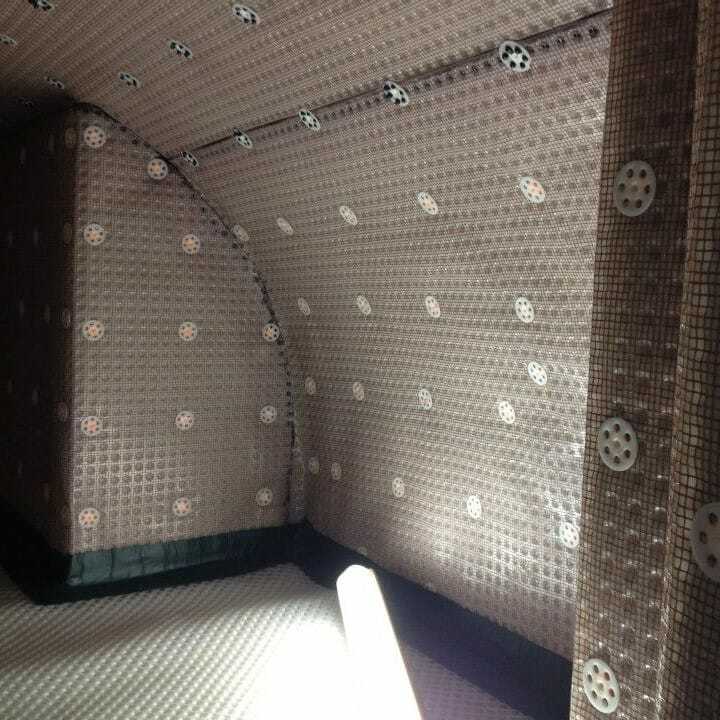 All of our basement conversions come with a 30-year warranty on Delta Membrane Systems waterproofing. As experienced builders with many years under our belts, the SDA Team have often been called in to fix many a botched project, and sadly one of the most common botches is poor waterproofing. It’s shocking how many properties across South West London don’t have the correct waterproofing installed when completing a basement conversion, and sadly homeowners and developers won’t realise this until it’s too late and their basement is water damaged or flooded by ground swell! For this very reason, SDA Build London is proudly accredited by the UK’s leading waterproofing brand, Delta, with all our basement conversion projects installing their cutting-edge Delta Membrane Systems. This high-density polyethylene covering is applied to the walls, floors and ceilings of a basement dig out, where it blocks, controls and drains any potential ground water ingress from entering a property. 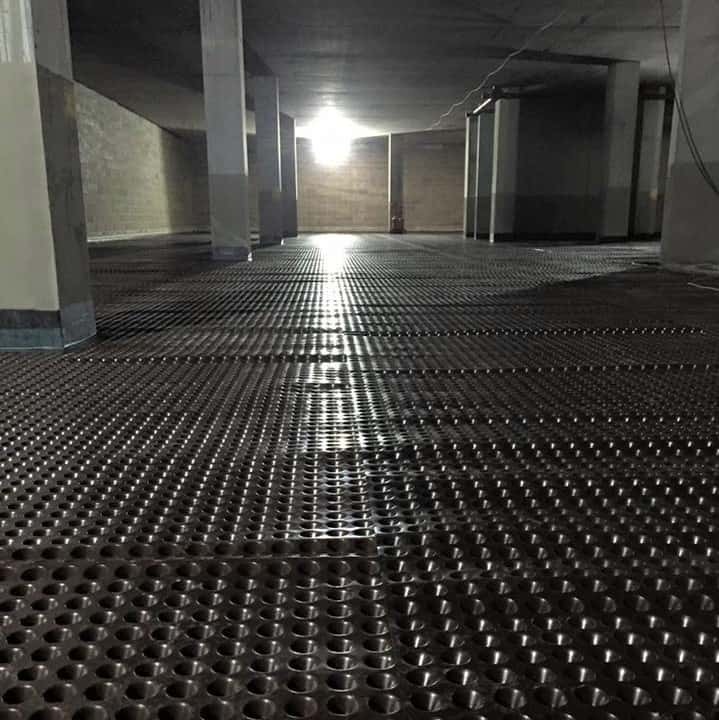 It can be applied to new, existing and retrofit projects, and is flexible and durable so it can cope with movement or vibration in the home – important as this is often the cause of basement flooding! All our Delta Membrane installations come with a 30-year warranty that ensures your basement is protected. SDA are one of the leading builders in South West London, specialising in the restoration, renovation and refurbishment of London homes. See our award-winning work and get in touch to talk about your property and how we can help you transform its value.